They can abduct your family member, isolate them, steal their assets and even kill them... AND it is "made legal" in the United States because the perpetrators are lawyers, judges and other court agents. 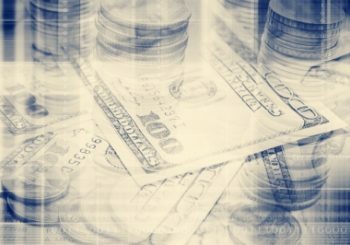 Robbed & Silenced: Where Is Aunt Lillie? Since 2012, Lillie has been caught in the Florida Elder Guardianship system and is being robbed and silenced through the very system set up to protect her. On August 30, 2016, two court-appointed agents abducted Lillie from a doctor's appointment. It's been 908 days--over TWO YEARS--and Lillie has been isolated and locked down in an institution although her stated desire was to be in the home she built for retirement. 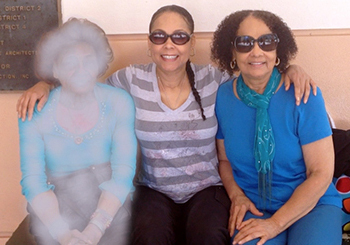 The Guardian refused to let Lillie's 83-year-old sister and 50+ nieces and nephews know where she is. In the meantime, she sold Lillie's home and liquidated her possessions. Watch the overview video and then check out the additional videos. 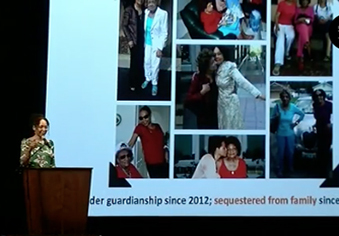 February 20, 2019 - Dr. Lillie Sykes White's niece, Teresa Kay-Aba Kennedy, was a featured speaker at the AAAPG Guardianship event in Tampa, Florida. After speaking a little about her aunt's case, she shared a presentation, including active techniques, on Dealing with Unbearable Stress for the families/victims in attendance. 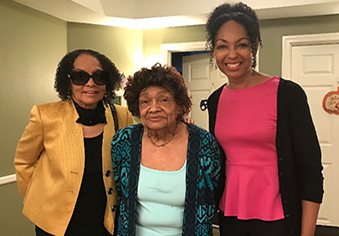 November 17, 2018 - After 810 days, Dr. Lillie Sykes White saw her sister and niece for the first time since she was abducted on August 30, 2016 by a court-appointed guardian and attorney ad litem. Despite the court agents painting a picture in documents that the family was "agitating" Dr. White, it was a joyous reunion. Lillie has been isolated for 908 days--over TWO YEARS. 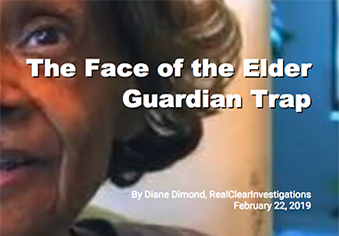 Read article: "Is Elder Guardianship a New Form of Human Trafficking?" To be an ELDER is a privilege, not a "condition" causing you to be tossed aside and abused. 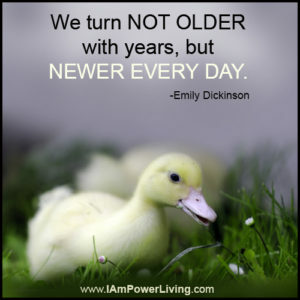 If we are lucky, each of us will get old. Let's create a society where we can age with dignity and respect, and ensure that our individual rights and assets are protected. 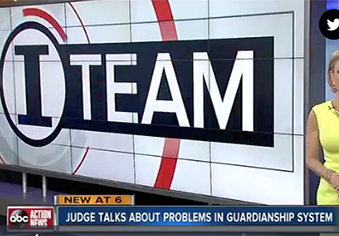 It's time to reform the Elder Guardianship System in the U.S., prosecute predators and hold legal agents--judges, attorneys, evaluators, professional guardians-- to a higher standard. "The moral test of government is how that government treats those who are in the dawn of life, the children; those who are in the twilight of life, the elderly; those who are in the shadows of life, the sick the needy and the handicapped." "The best classroom in the world is at the feet of an elderly person..."